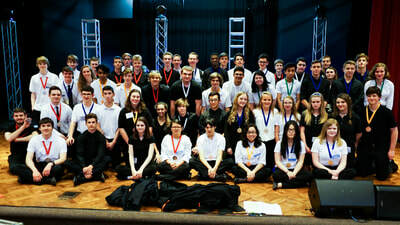 Congratulations to all our State Conference competitors for an amazing year! 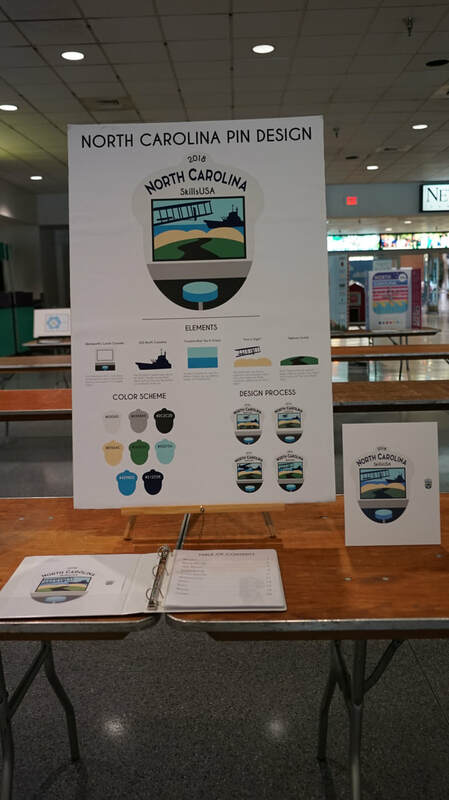 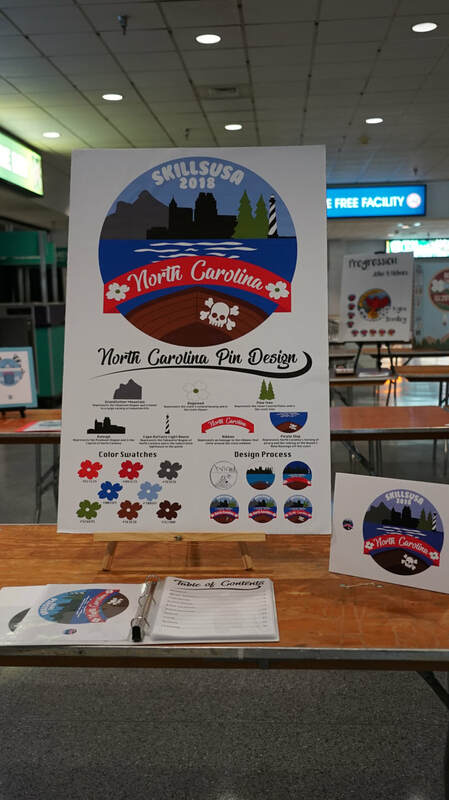 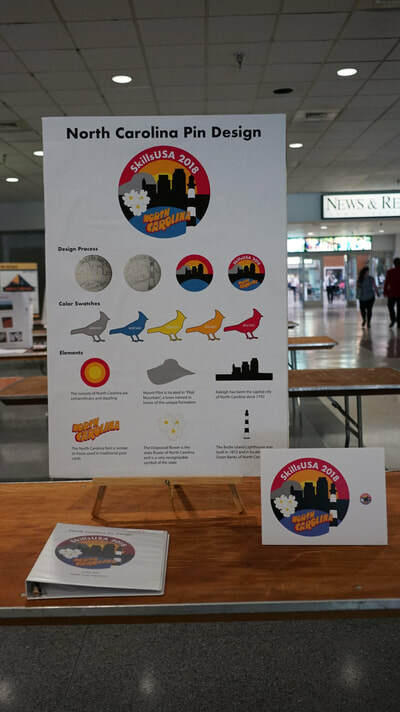 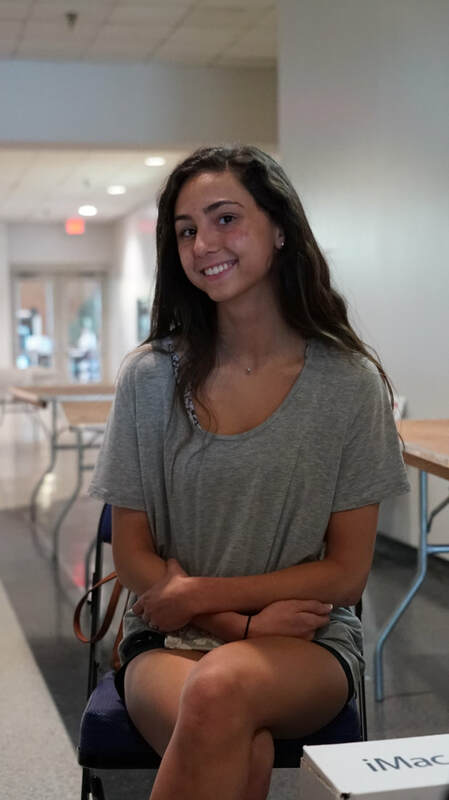 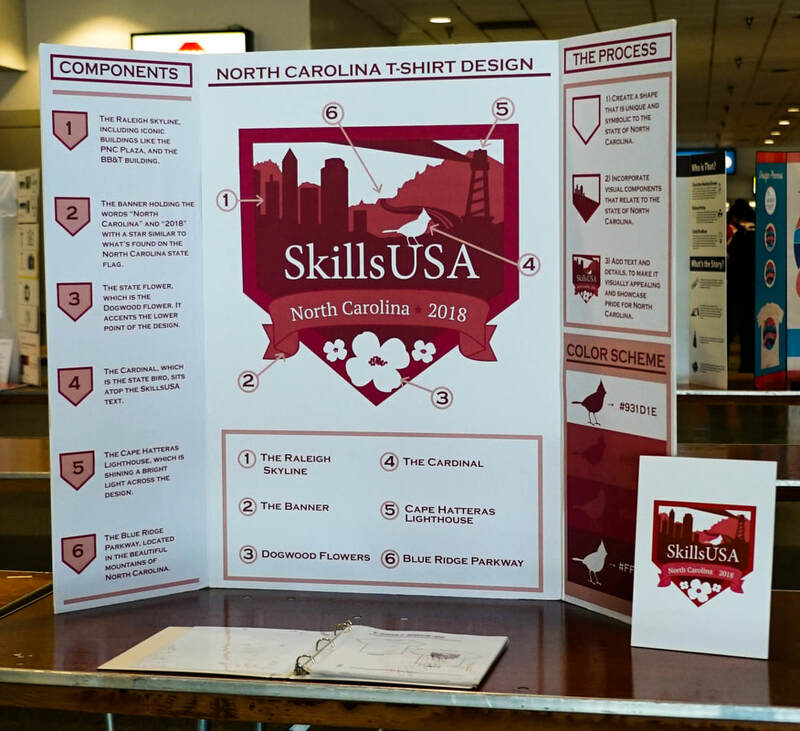 Kassady Cheyunski won the conference t-shirt design contest, and her design was printed on the shirts that over 3,500 conference attendees wore at state conference this year. 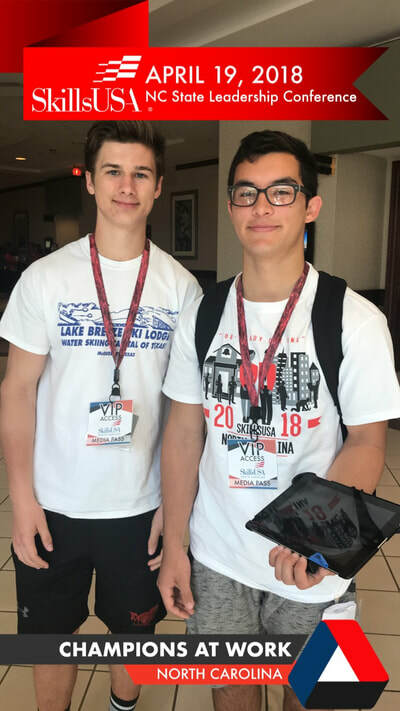 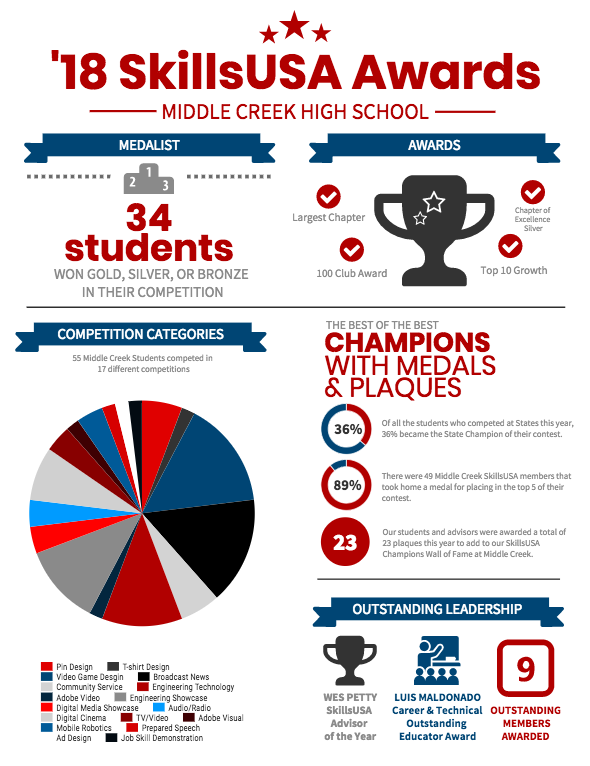 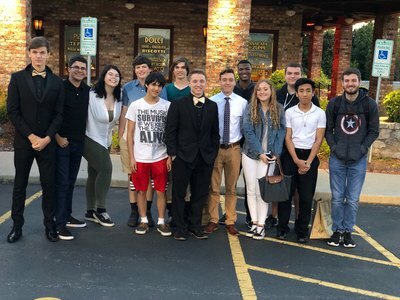 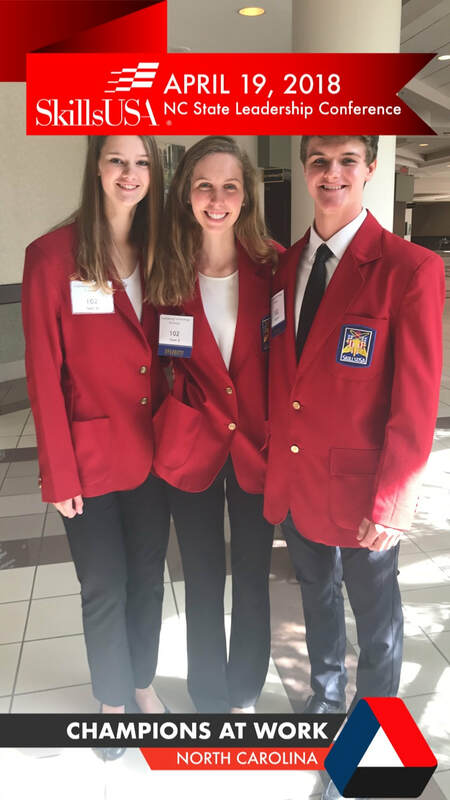 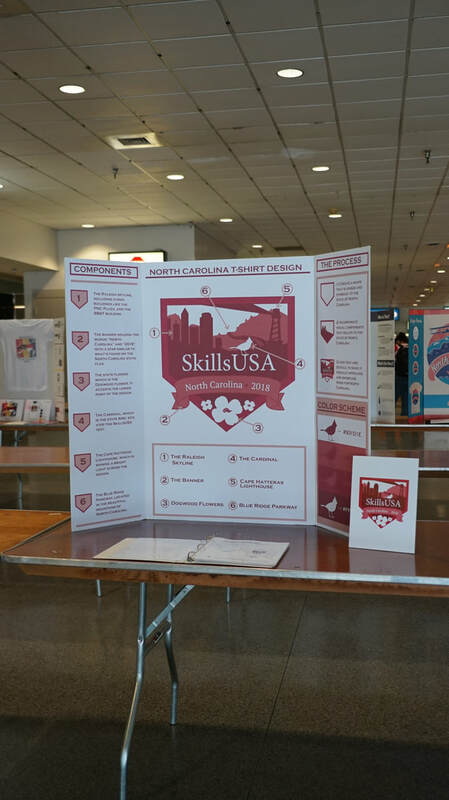 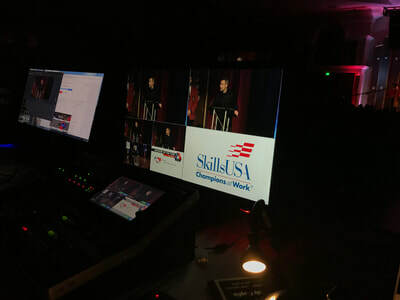 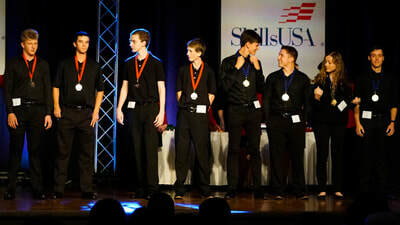 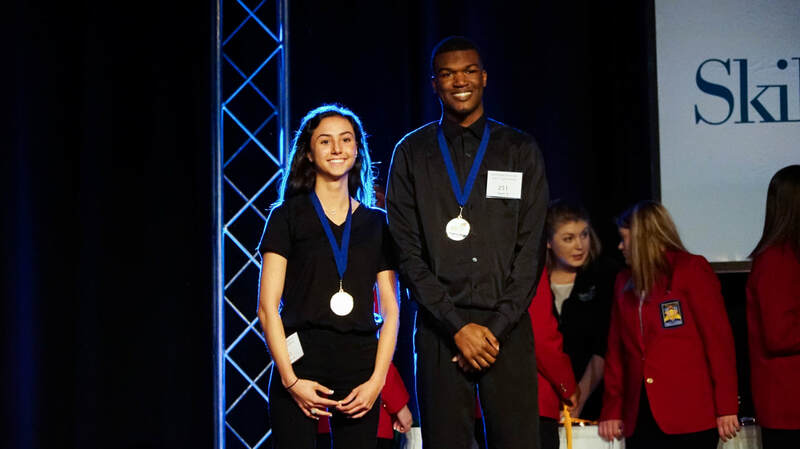 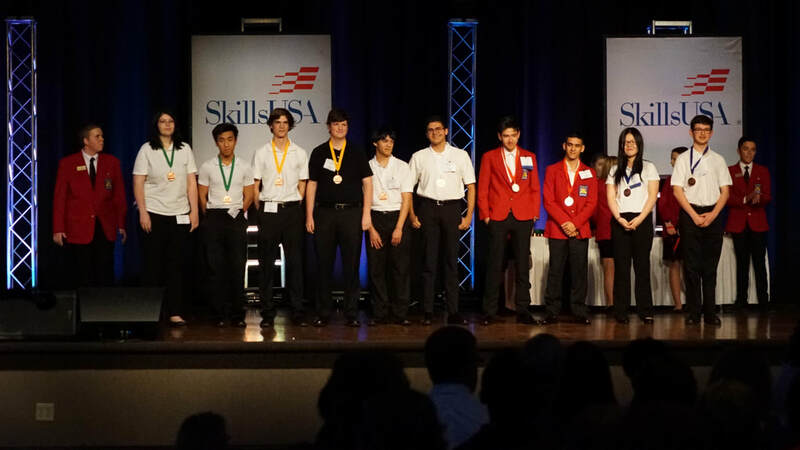 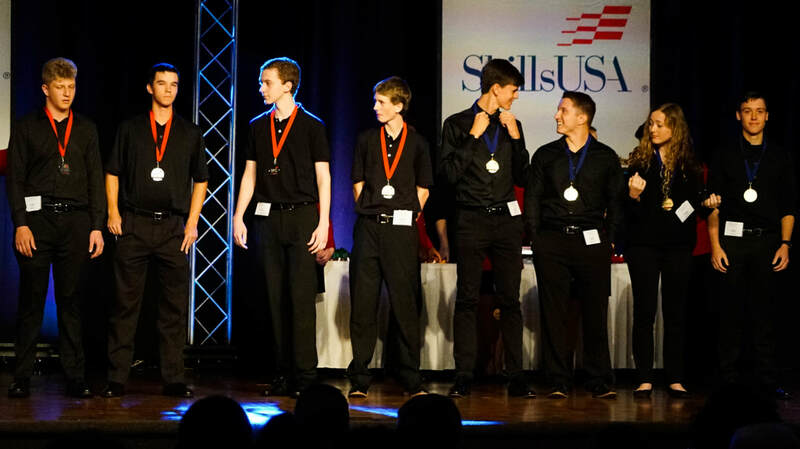 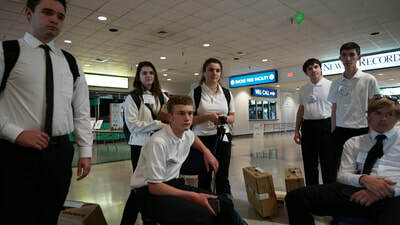 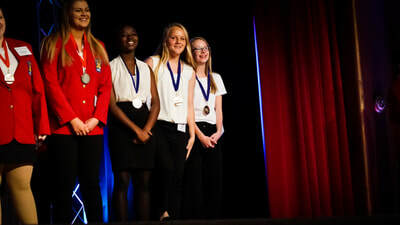 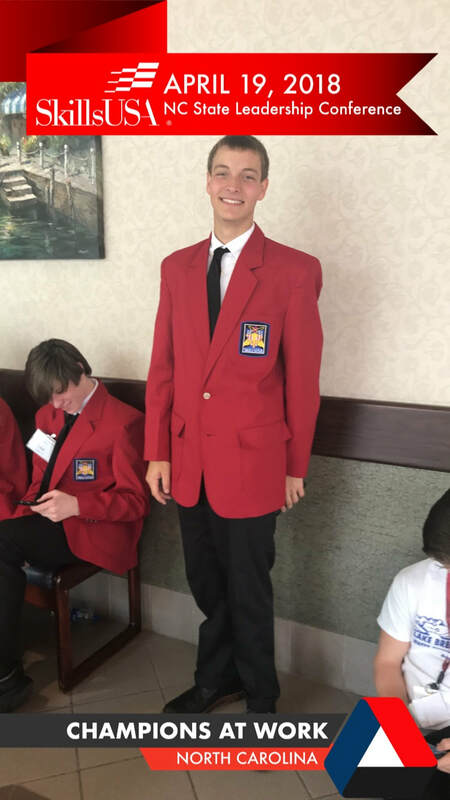 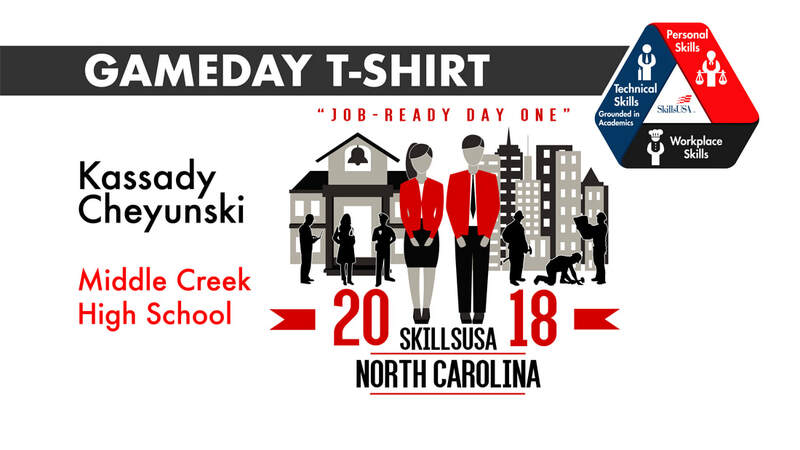 14 of our school’s state champions have qualified to be the North Carolina (and WCPSS/Middle Creek) representative to compete against the best of the best from across the nation at the National SkillsUSA competition in Louisville, KY this summer. 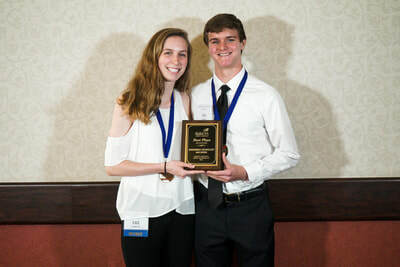 Congratulations to Alex Tondeur, Anna Leonard, Mark Shanahan, Andrew Robertson, Leah Garrison, Kevin Wolly, Ama Kwabia, Ava Milligan, Taylor Spies, Riley Harrison, Caleb Jolley, Emily Berg, Hunter Bixby and Alice Dong. 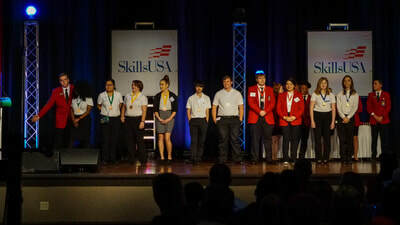 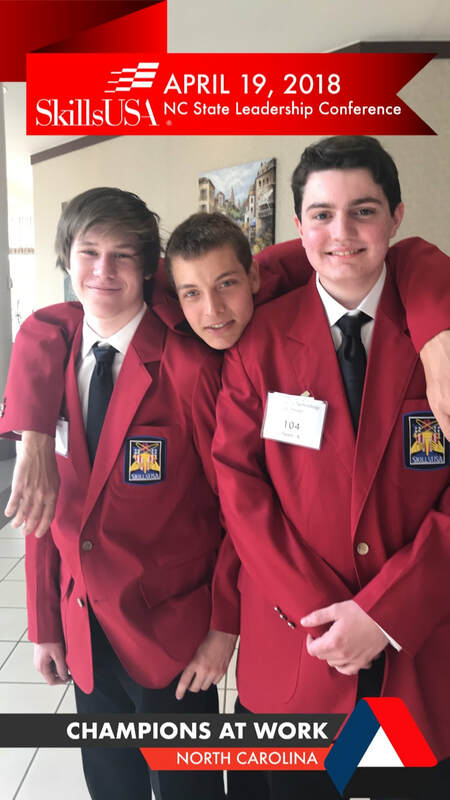 This will be the first year we have ever had freshman to qualify for Nationals, another historical moment for our SkillsUSA chapter. 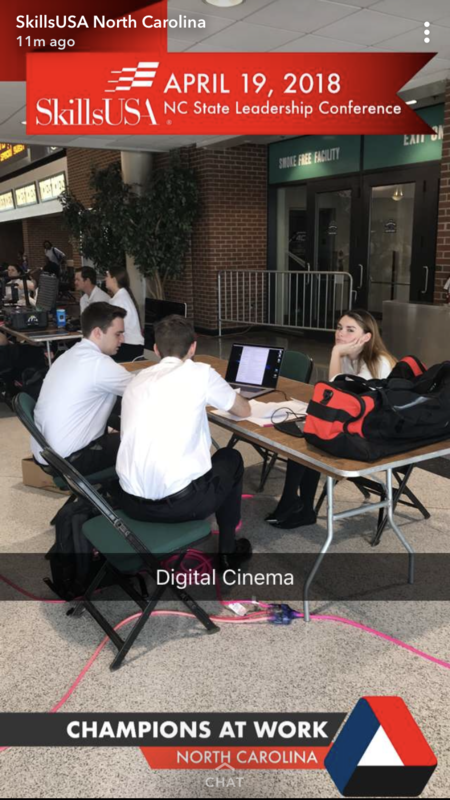 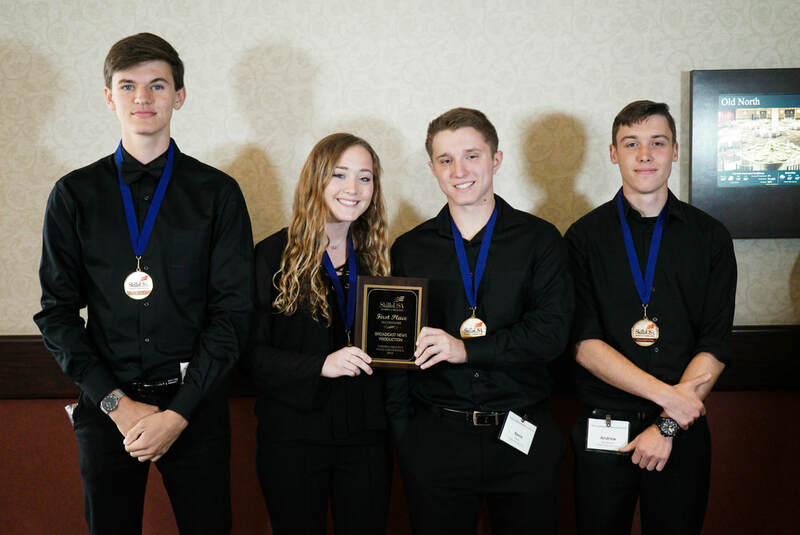 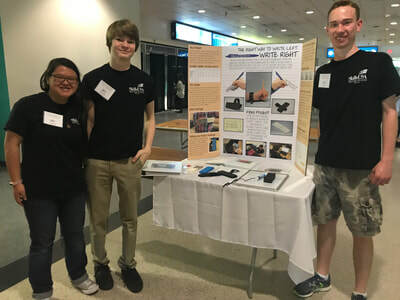 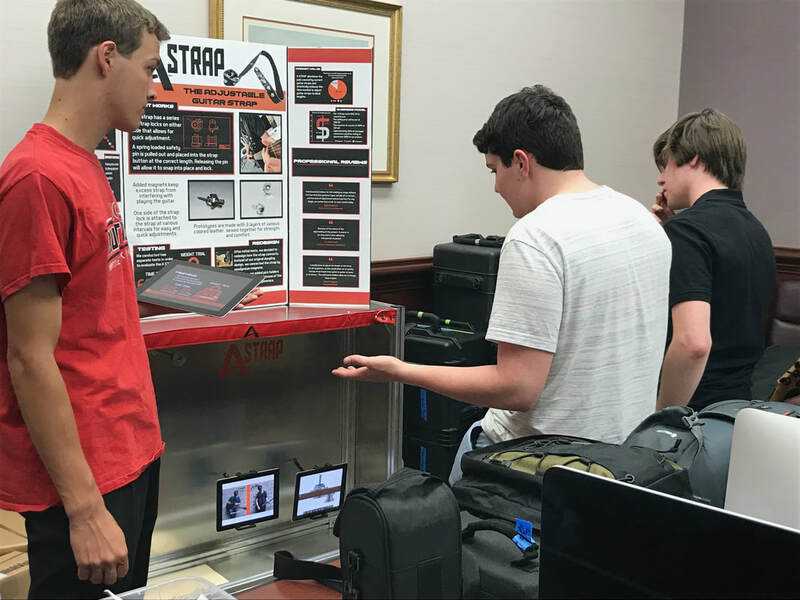 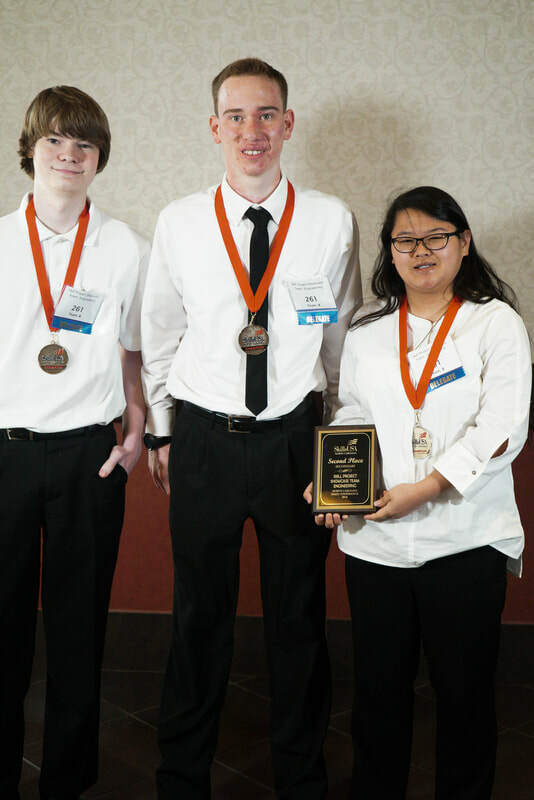 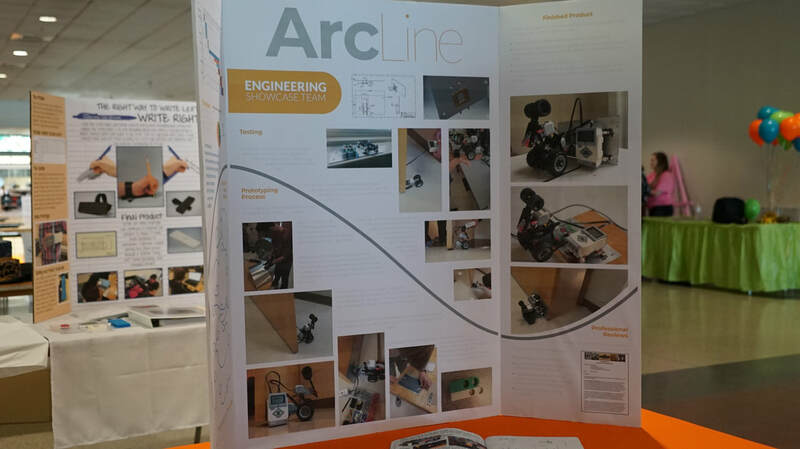 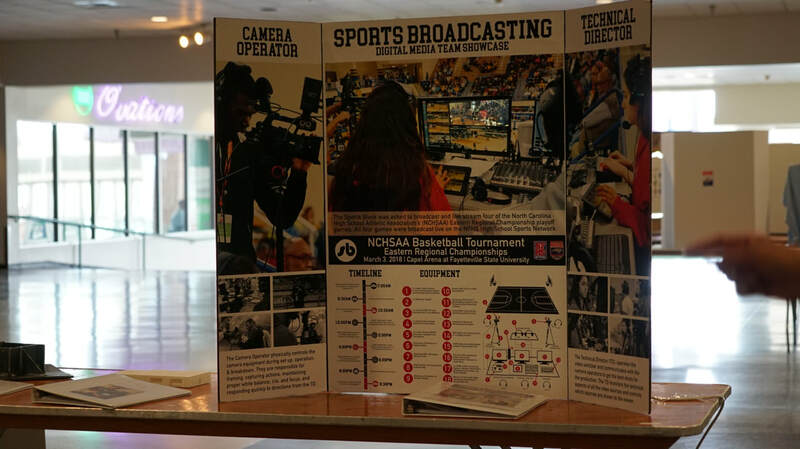 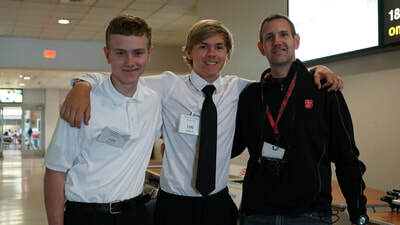 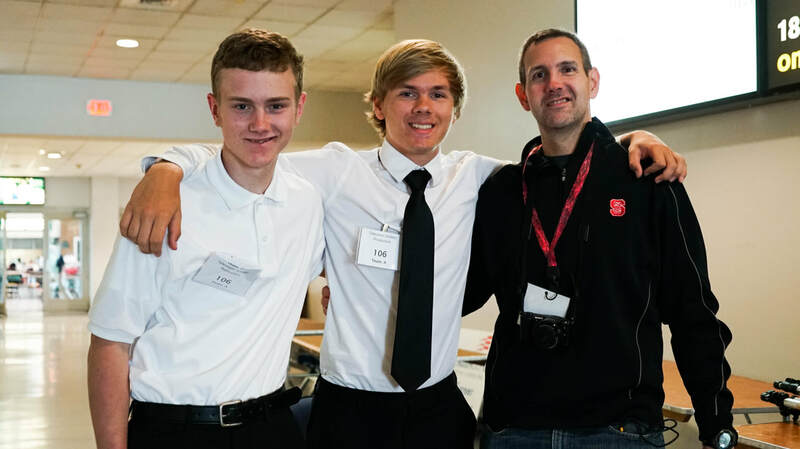 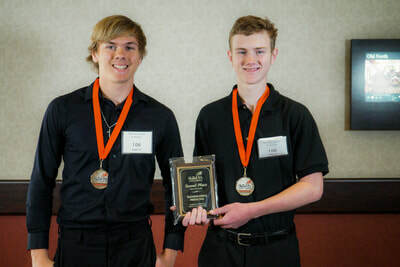 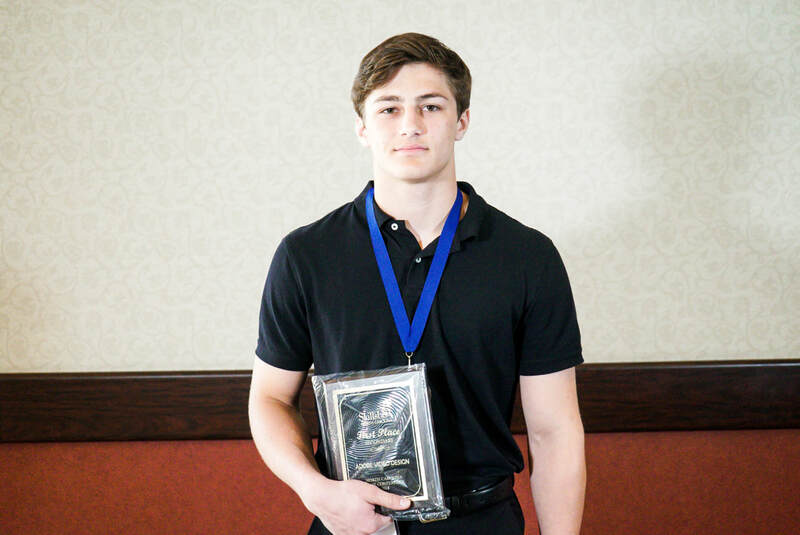 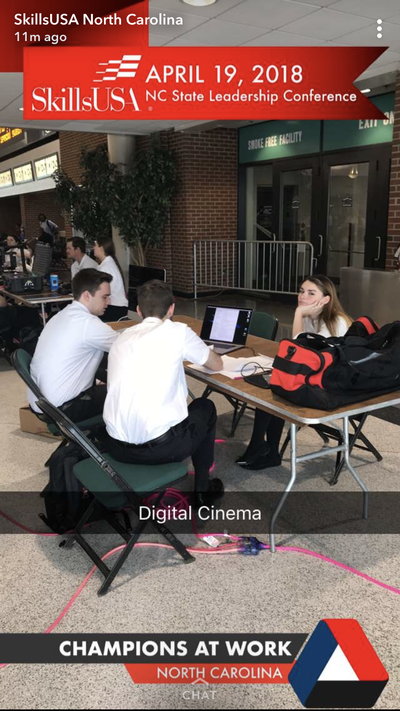 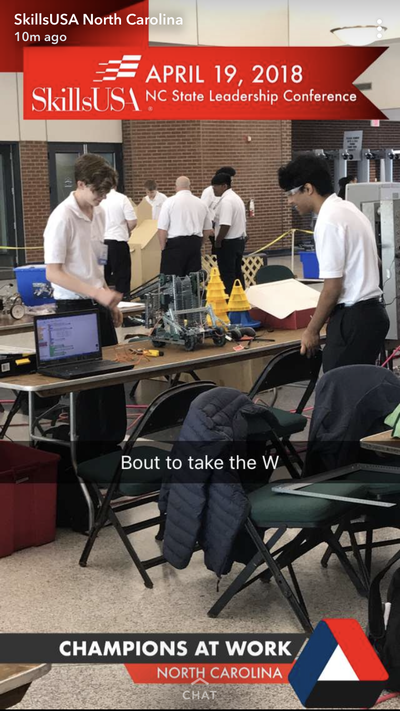 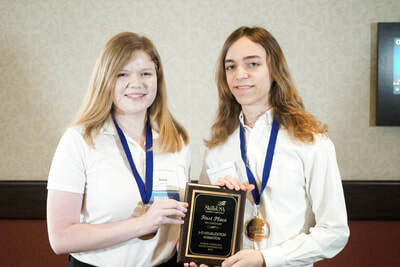 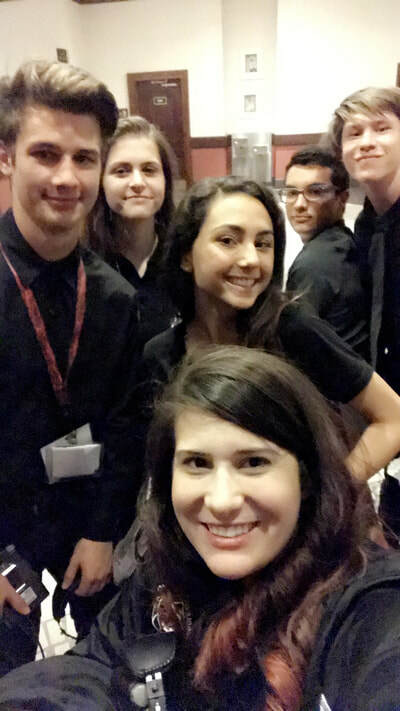 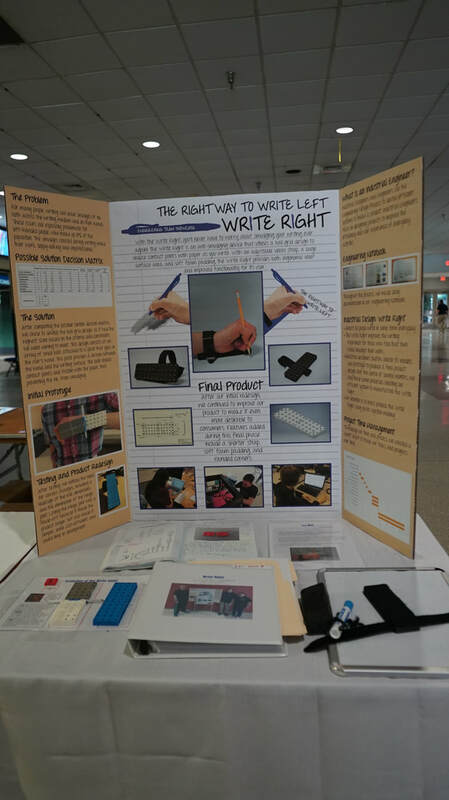 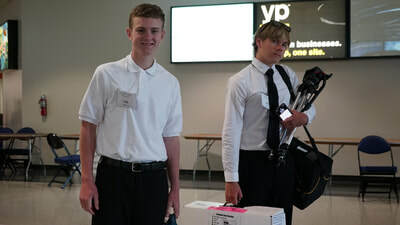 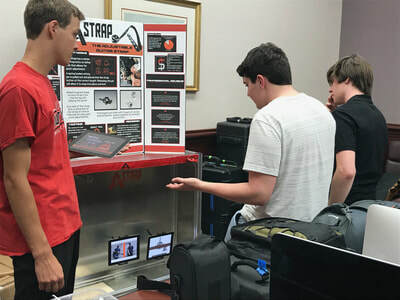 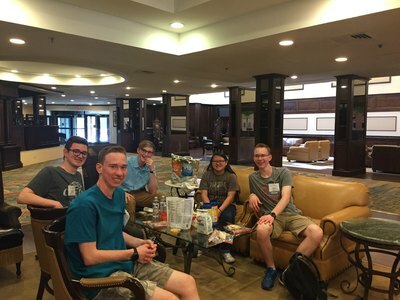 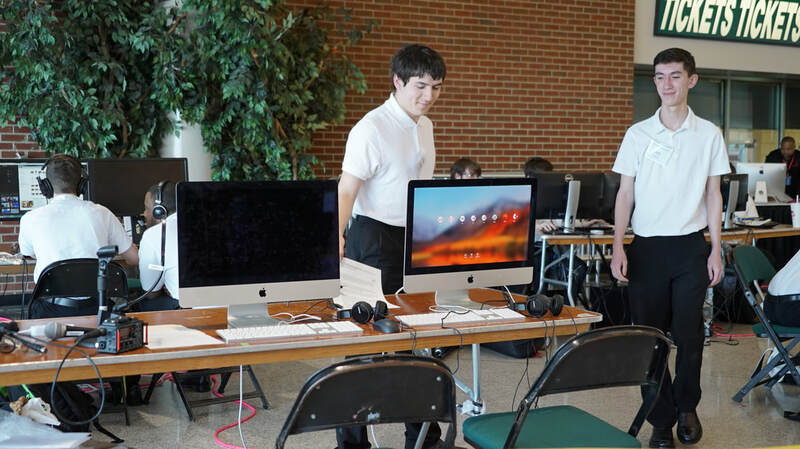 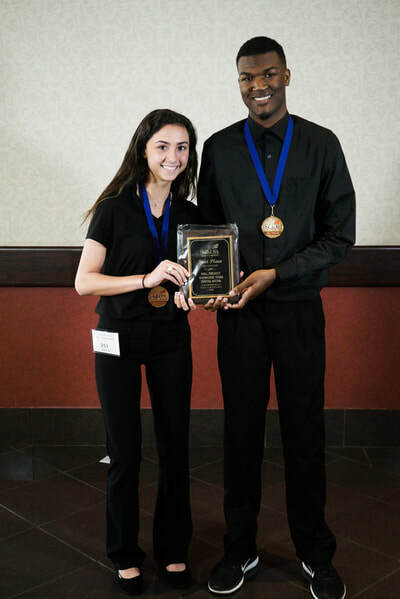 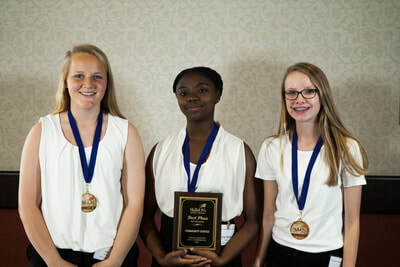 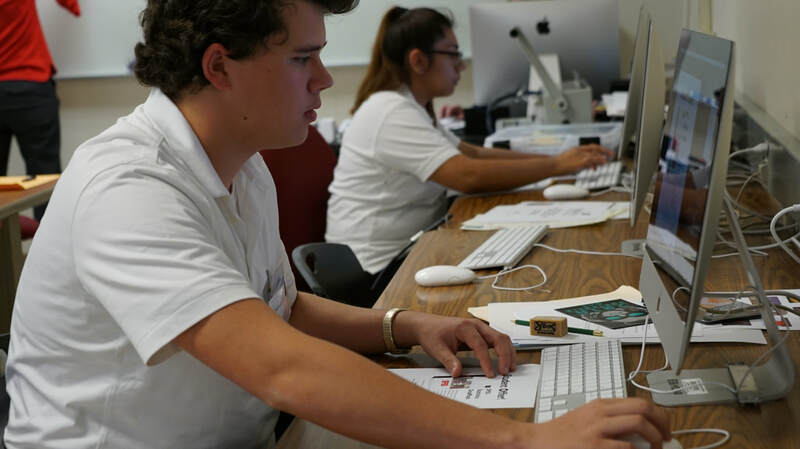 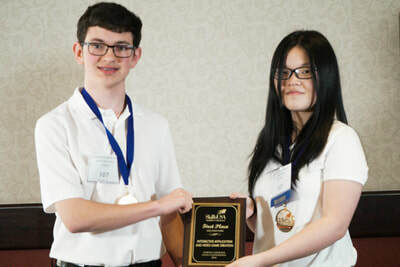 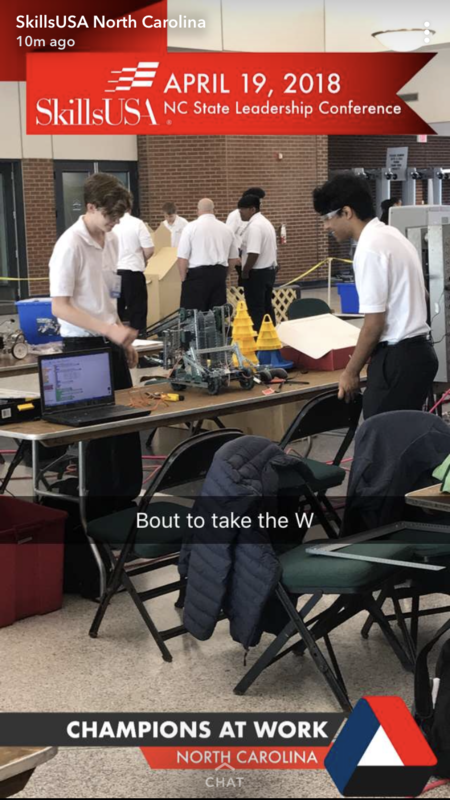 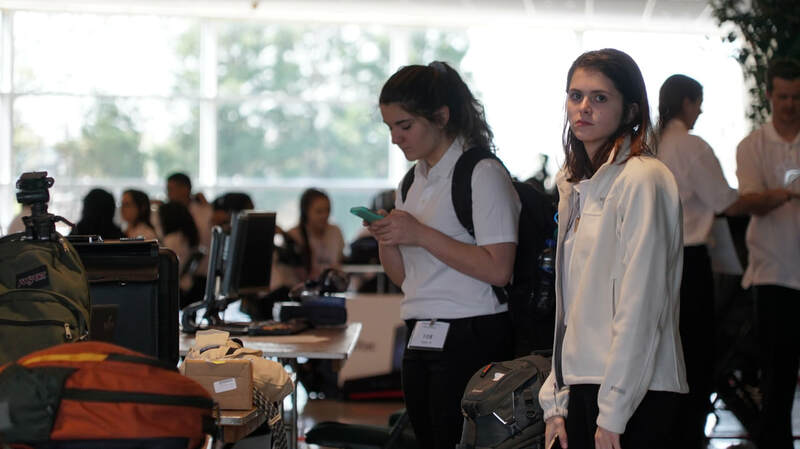 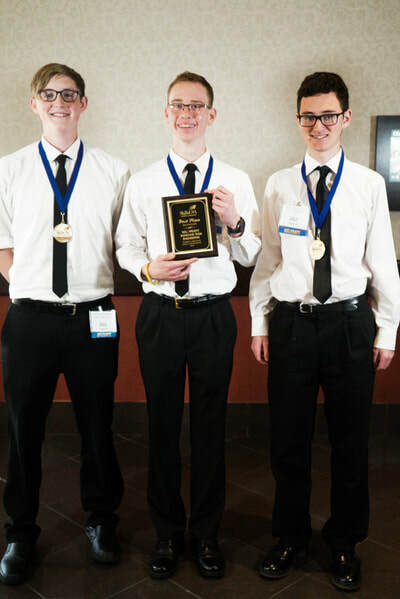 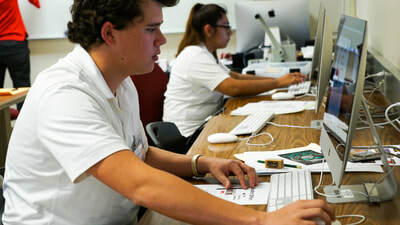 All of these students worked endlessly over the last several months to prepare for their competitions, many staying up to the wee hours of the morning preparing and practicing their presentations. 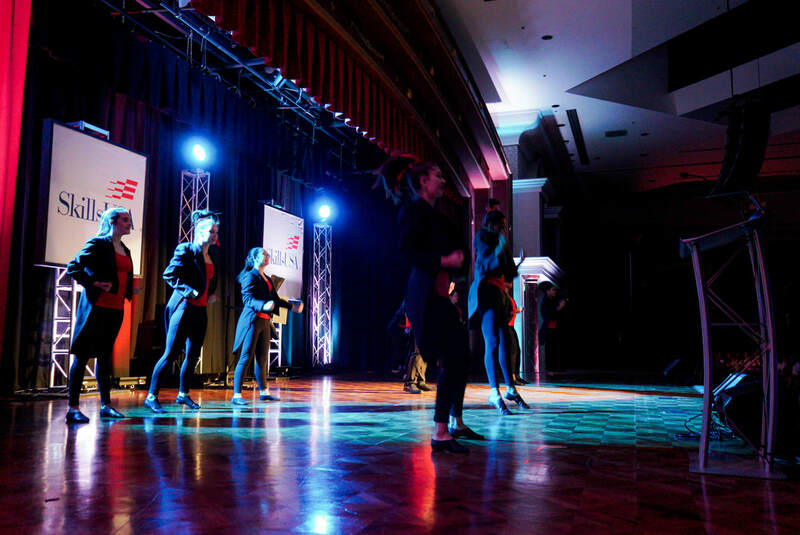 We are so proud to be a part of this great organization with such dedicated, talented, and passionate students.